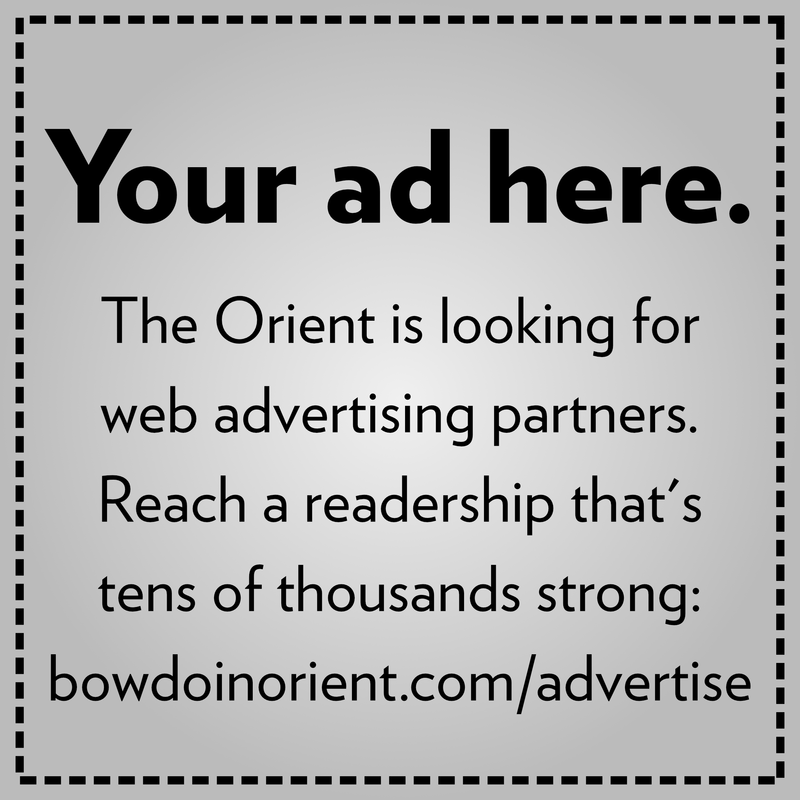 The Orient covers the upcoming Maine ballot, looking at referendum issues and how students view them. While students are often encouraged to exercise their political right to vote, many disagree about whether students should vote in Maine or whether they should vote absentee in their home state elections. Francisco Navarro ’19, a leader of Bowdoin College Republicans, has chosen to vote absentee for every election held in his hometown of Thibodaux, La. “I follow [Louisiana politics] closely. I have a deeper connection to it, and I intend to return to Louisiana in the future, so it’s important for me to stay involved,” he said. However, Navarro supports students registering to vote in Maine. “Maybe they weren’t as politically active or engaged back home and just being here gives them an opportunity to register and perhaps discover how politics does affect their lives and discover that they do have an opportunity to be part of it, so I’m all for it,” he said. Jean Yarbrough, Gary M. Pendy Sr. professor of social sciences in government and legal studies, applauds students for voting but believes it is better for them to vote absentee in their hometowns. Jeffrey Runyon, a Brunswick resident for four years, started the website Concerned Citizens of Brunswick last year after he learned that only eight to 10 percent of registered voters in Brunswick had voted in a summer referendum concerning the local school budget. He aims to educate residents about upcoming local elections and referenda and how they may get involved. He strongly encourages everybody to vote, though he has reservations about Bowdoin students influencing decisions in Brunswick in particular, where they do not pay taxes. “I guess I can’t say that I’m opposed to anybody voting for anything … but when it comes to the town budget, I guess that feeling would be shared by others. Unless you’re a tax-paying resident of the town, that it really is unfair for you to possibly affect the results of that election when you are not part of that tax-paying population,” he said. For the second year in a row, the McKeen Center has stepped in to facilitate voter registration among Bowdoin students. Last year, in the lead up to the 2016 presidential election, the Center registered about 200 Bowdoin students and provided transportation to the polling stations on Election Day. “This year the McKeen Center’s election engagement effort has been more modest than in 2016, considering the reduced interest we typically expect in an odd-year vote,” said Andrew Lardie, associate director of the McKeen Center, in an email to the Orient. However, the Center has still served as a resource for students looking to register and learn about the issues this year. In a full-day voter registration drive on September 27—National Voter Registration Day—40 Bowdoin students registered to vote in Maine, and many others received information about how to register in their home states and request absentee ballots. While the McKeen Center has taken a large role in facilitating voter registration among Bowdoin students, Lardie encouraged Bowdoin students to take the lead in the future. “Election engagement is not a turf that is occupied by the McKeen Center. We swooped in last year to fill the void, and we would love for students to take the lead on engaging their peers with this aspect of citizenship,” wrote Lardie. There are municipal elections to fill two public service positions this year in Brunswick: Council Representative at Large and School Board Representative at Large. Whitney A. Parrish and Katherine E. Wilson are running for Council Representative at Large, and William H. Thompson is running unopposed for School Board Representative at Large. Both positions carry a three-year term. There are four Maine state referendum questions on the ballot as well. The first two are citizen initiatives: one which asks whether a casino that would donate some of its profits to specific programs should be allowed to open in York County and one which asks about Medicaid expansion. A breakdown of the questions and student opinion on the topics can be found on the following page.